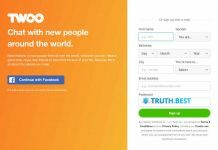 How much does BBPeopleMeet.com cost? How to delete BBPeopleMeet.com account? 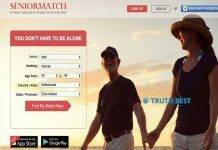 BBPeopleMeet.com is a niche dating service for big and beautiful (BB) singles, designed to help people looking for their perfect match and serious relationship. 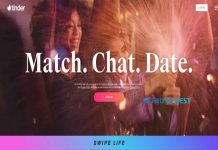 Unlike other dating websites focused only on self-obsessing couture-dressing, bench-pressing people, BBPeopleMeet.com is aimed at curvy ladies and gents wanting to find their tru love. The registration process is simple and requires up to 5 minutes of your time. You will be asked to fill in mandatory information like email, country, zip code, date of birth, etc. Once all the information is entered, you can start your search. 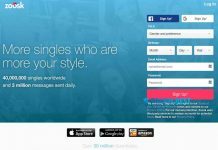 BBPeopleMeet.com is the largest “big and beautiful” community which unites plus-size singles looking for a match all over the globe. BBPeopleMeet.com is a perfect place for big and beautiful singles who want to find their ideal match. Here big and beautiful people can find friends, real relationship and even marriage. The price for paid membership is relatively low comparing to other niche websites. So, if you are big and beautiful, BBPeopleMeet.com is a perfect place for you to meet your beloved one and save money and efforts. Next articleChristianMingle: Is it Possible to Find Real Love There?